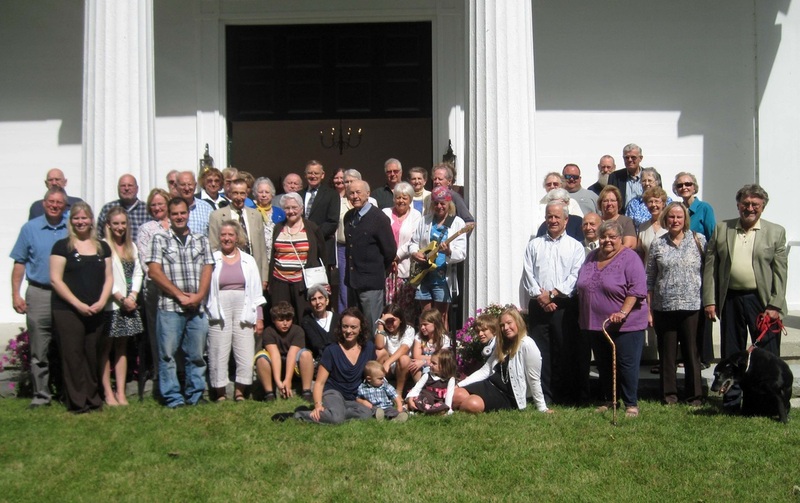 On the steps of the Church- Old Home Day, September 8, 2013. The purpose of our Church is to bind together followers of Jesus Christ to share in the worship of God and in making his will dominant in the lives of persons individually and collectively, especially as that direction is set forth in the life and teaching of Jesus Christ. The Church continues in a long line of witnesses to the Congregational Way, and welcomes all persons to its Fellowship of Faith and Freedom. Rev. Susan Wyman- the current pastor of the First Congregational Church of Barkhamsted, serving since July 2014. Reverend Wyman graduated from Smith College, Yale University Divinity School, and is completing post-graduate work at Hartford Seminary. Sue has been ordained for 30 years and has served churches in Connecticut (Bloomfield, Riverton and West Hartland) and most recently in Massachusetts at South Egremont. 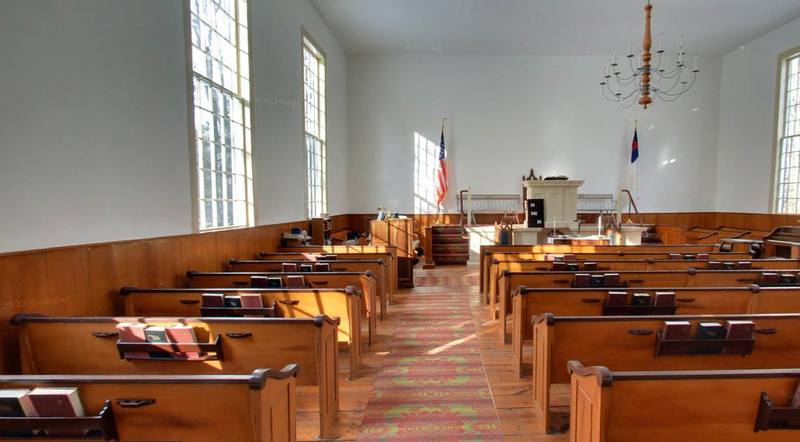 Coincidentally, Sue’s husband, Reverend Dr. Steven Blackburn, also served as Interim Minister for this Church in Barkhamsted and became the settled minister here in the 1980s. Sue and Steve have lived in the Pleasant Valley section of Barkhamsted for 34 years and have two beloved children, Averill Blackburn and Steven James Blackburn, who lives in Winsted with his wife Jennifer and their newborn son, Jack. Rev. 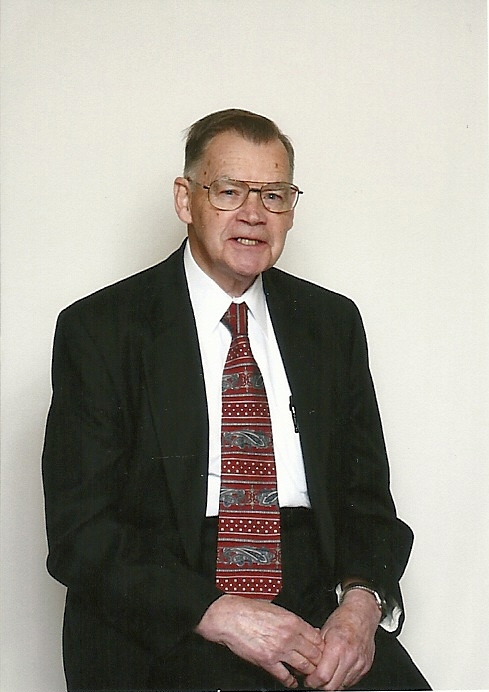 Charlie Hall, former pastor of our Church, retired in September 2013 after three years of service. Charlie currently lives in Michigan. Want to take a little tour inside our Church? Try this...go to Google Maps and zoom down to our location (or just go to the "Contact Info" page of this website and use the map there). Come on, you can do this. We are on Old Town Hall Road in Barkhamsted, CT, which is in the center of the town just west of a body of water called the Barkhamsted Reservoir. If you zoom down enough in Google Maps, you will see a church icon- click on that icon. This opens up a panel showing some photos of the Church. Click one of the photos that displays a circular arrow. This will open up our Church for your tour... use your mouse and click on the arrows to navigate through the front door, through our vestibule and into the sanctuary.